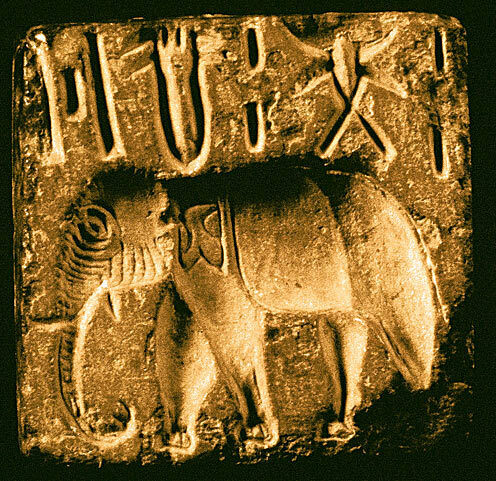 Harappa is the sole owner of the information collected on this site. We do not sell, share, or rent this information to others. Harappa may collect information when you register login or choose to disclose your email address on a survey form or sign-up for a newsletter. You can edit, change, or delete this information in your account profile. We do not use this for advertising. We use Google Analytics which uses IP addresses to analyze trends, administer the site, track user's movement, and gather broad demographic information for aggregate use. IP addresses are said to not be linked to personally identifiable information (PII) but there is little doubt that Google collects some PII. We do not have any partners to whom we sell information. We share anonymous, aggregated demographic information with the public on our statistics page. This web site contains links to other sites. Please be aware that we at Harappa.com are not responsible for the privacy practices of such other sites. This privacy statement applies solely to information collected by this Web site. This website takes every precaution to protect our users information. All transactions and content delivery is secure and encrypted. If you have any questions about the security at our website, you can send an email to privacy@harappa.com.